Special Note! 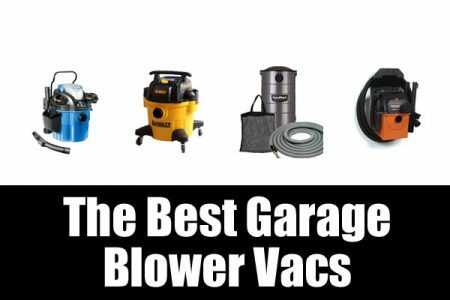 A healthy door can handle these kits with ease. 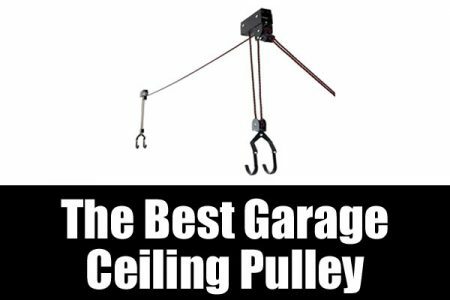 But if your garage door is already out of balance, adding insulation weight can literally tip that balance. Check your door’s balance before proceeding! The Owens Corning 500824 Insulation Kit is the best metal garage door pre-cut insulation system. The kit comes with eight insulation panels that are 22 in. x 54 in. each. Metal door panels have exposed channels. The kit’s insulation fits into these panels. This kit will insulate one door up to nine feet wide. 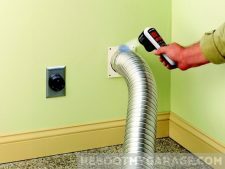 This insulation reduces noise as well as drafts. Customers report a ten to 30 deg. F summer temperature drop in their garage, as compared to outside temps. Get the Owens Corning kit here. Adhesive requires a clean surface! 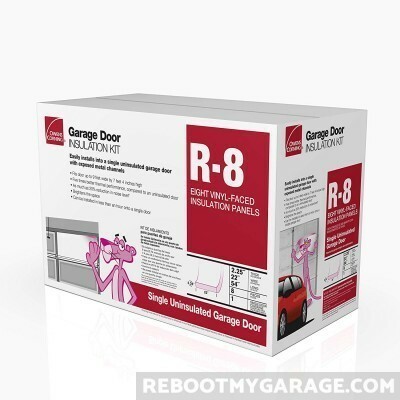 Get the Owens Corning metal garage door insulation kit here. Wood doors often don’t have panel side channels the way metal doors do. So the Owens Corning doesn’t fit as well in wood doors as in metal. 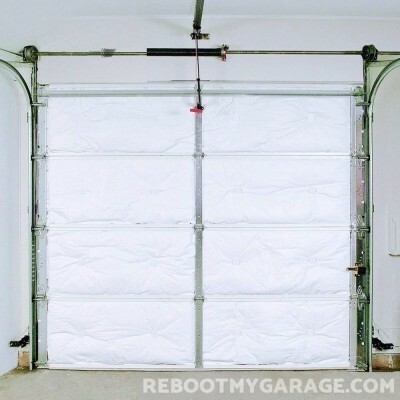 The IMP SmartGARAGE Reflective Garage Door Insulation Kit is the best garage door insulation kit for wood doors. 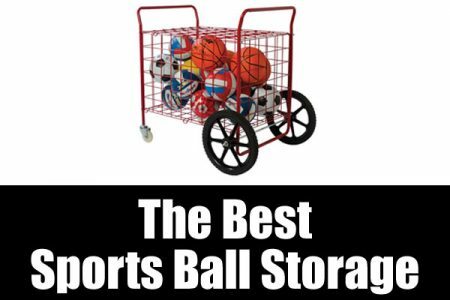 This kit has an R-8 value and covers two 9 ft. x 7 ft. garage doors. You can also use this kit on metal doors. IMP claims savings as much as 8 degrees, but many customers got better results than that. 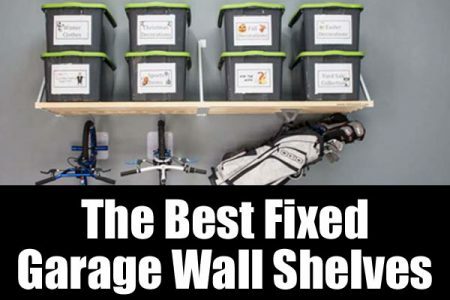 The SmartGARAGE kit will keep your garage warmer in the winter and cooler in the summer. Customers have reported 30 deg. F improvements in their garage temperature. Special Note! Many customers report putting foam panels up and then this kit. 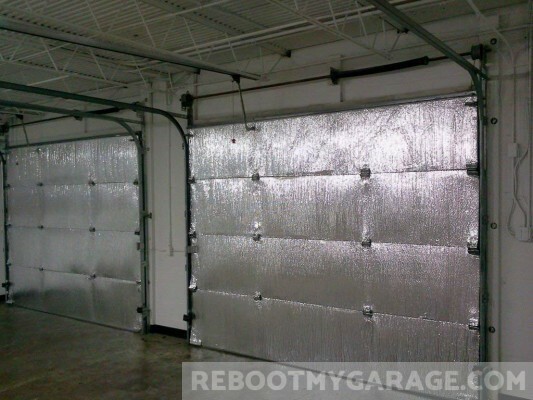 Not all foam panels are safe for garage door insulation! They can be extremely flammable. This kit is a safe material, but the foam insulation panels might not be. 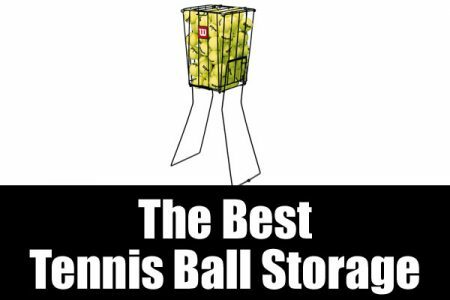 To learn more, read our insulation article. If the fit is loose then also use heavy-duty double-sided tape. 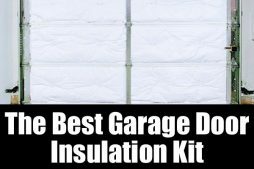 Get the IMP SmartGARAGE insulation kit. 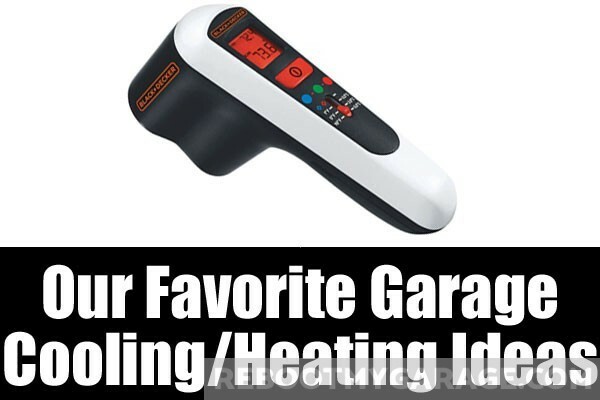 A thermal leak detector can show you what parts of your garage require insulation. 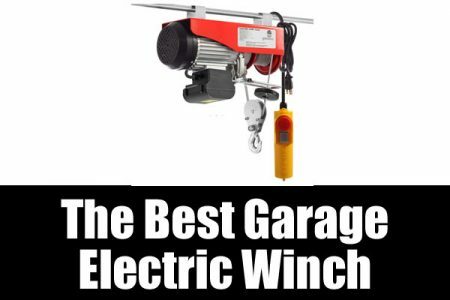 One of the factors in deciding to insulate your garage door is whether its allowing the heat or cool air from outside. 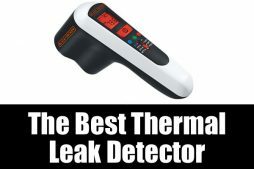 The best thermal leak detector for the money is hands down the Black & Decker TLD100 Thermal Leak Detector. It’s not a $450 Flir camera, but for less than 1/10th the price, it accurately detects hot and cold spots. This is the thermal leak detector that gives you instant feedback where your eyes are focused rather than just on the handheld screen. Many thermal detectors get this wrong. When you’re scanning the wall with the detector, you’re looking at the wall. Many detectors make you look back to your detector for results. The Black & Decker shines a light onto the wall where you are scanning. You don’t have to look at the tool interface to see your results. Whatever the machine is pointing at when you turn it on determines the detector’s baseline temperature. The detector shines green, blue or red on the target object. A green light means the target is in the baseline temperature range. A red light means it’s warmer, and a blue light means it’s cooler. So you get temperature deviations in both directions from the baseline. 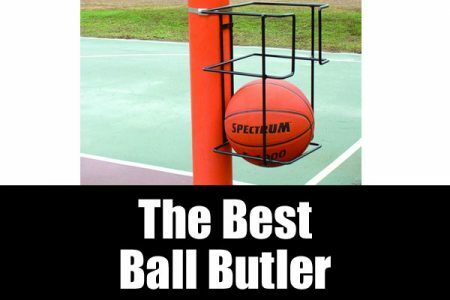 This thing saved me money $$$. Works on Circuit Breakers!! 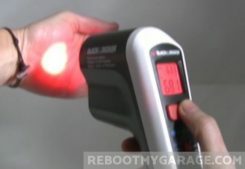 Check out the ridiculously reasonable price for this indispensable insulation diagnosis tool on Amazon. 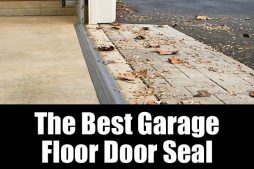 There are two kinds of Garage door bottom seal: those that attach to the floor, and those that attach to the door bottom. 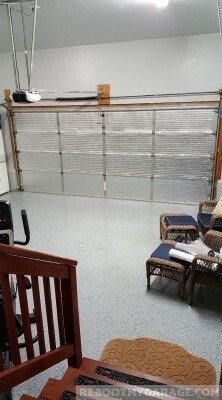 A mis-aligned garage door will allow air and the environment to seep inside. 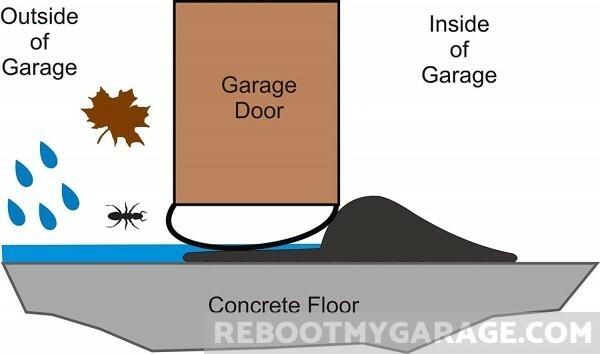 Often a garage door threshold seal (that attaches to the door) will seal this gap. 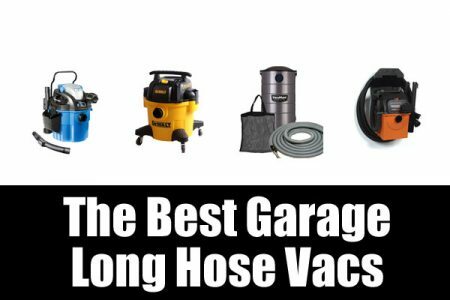 For tougher gaps, get the Universal Garage Door Seal from Vat Industries. 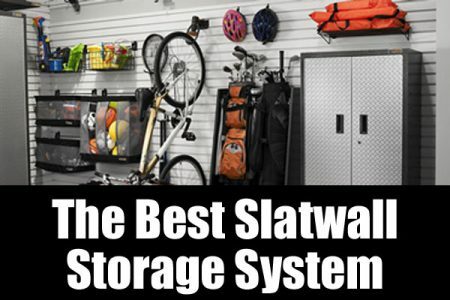 It’s a remarkably sturdy piece of rubber that seals even huge garage door-floor gaps. 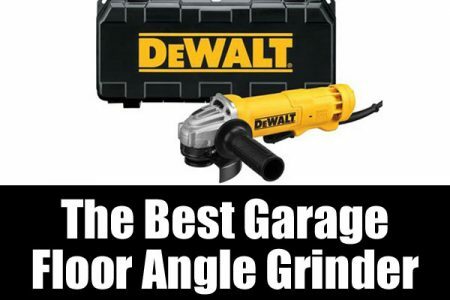 The best garage door threshold seal is the M-D Building Products 18 ft. Garage Door Bottom. 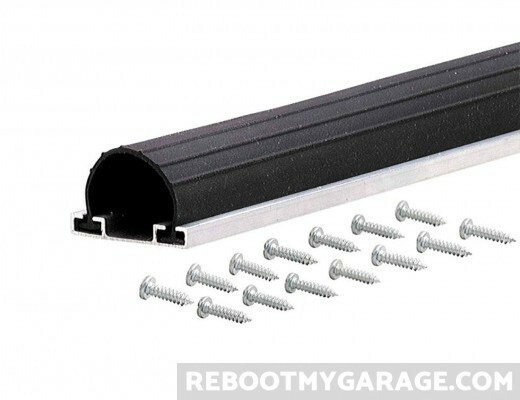 This rubber seal attaches to the bottom of the garage door using the included screws. 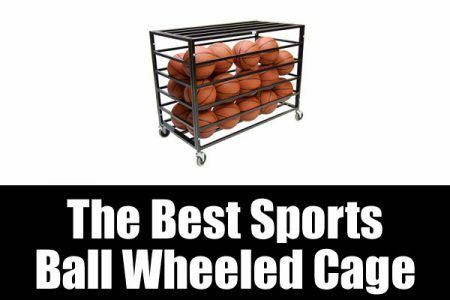 There are no pre-drilled holes. The included screws are self-tapping, meaning they drill their own holes. Position where you want them and screw the rubber to the bottom of the door. 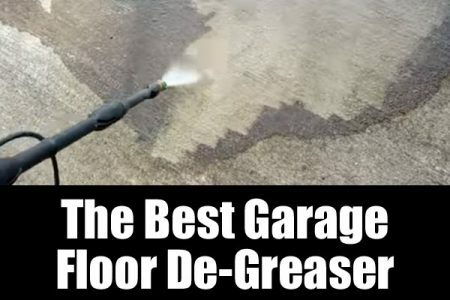 The M-D Garage Door Bottom seals out bugs, air, drafts, snow and rain. 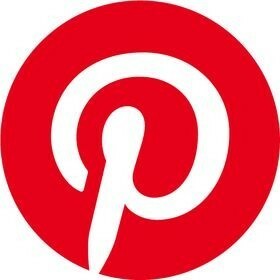 Can be used on aluminum, steel and wood doors. With wood doors, though, you might want to supplement this seal with some caulk. Get the M-D seal on Amazon. 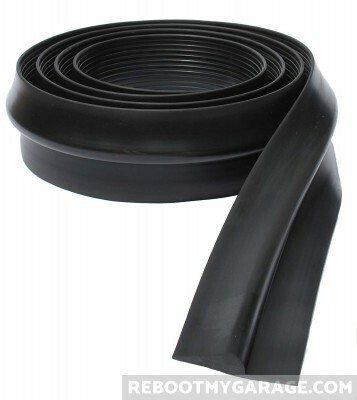 The M-D (above) is a good rubber product that provides a tight seal. 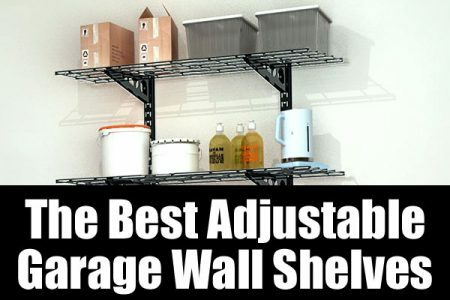 While installation will be easy for DIYers, it might not be so easy for everyone else. 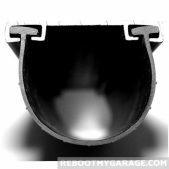 So if you want an easy-to-install garage door threshold seal, get the Loobani Garage Door Bottom Seal from Loobani. 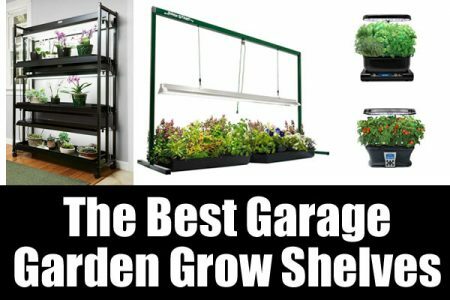 It slides over the door threshold, works very well, and requires no tools to install. 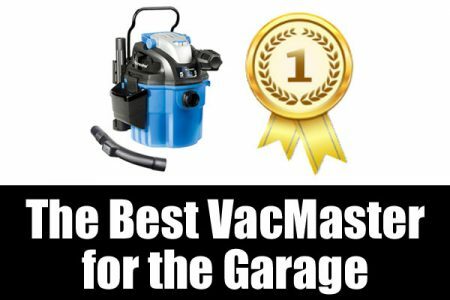 Get the Universal Replacement Seal here. 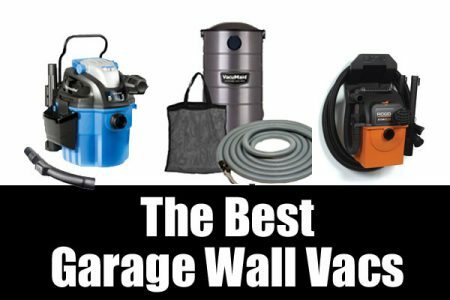 If you are unsure about fit, then get the Clopay Garage Door Seal here. This seal fits the bottoms of doors manufactured by Amarr, Arm-R-Lite, CHI, Clopay, DBCI, Deldon, Gadco, Martin, Raynor, Richard Wilcox, and Safeway. This seal fits all of these manufacturers’ doors. The seal will not lose its shape or degrade in cold weather. it’s a very soft rubber. It feels in gaps created by uneven floors. 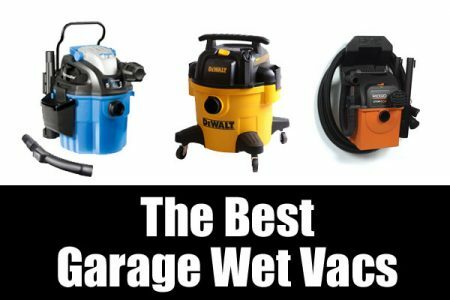 The best garage floor threshold seal is the Vat Industries Universal Garage Door Seal. Attach this rubber to the floor where the floor and door meet. 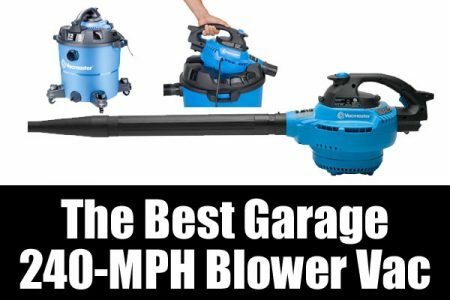 It will yield to the force of the garage door closing on it, then bounce back when the garage door is open. The Vat seal is more expensive than other seals, but it’s also the last threshold seal you’ll buy for years. 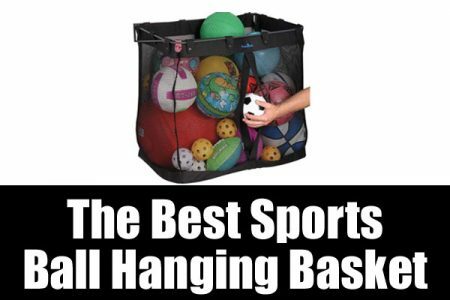 It comes with a lifetime warranty. This is the rubber seal that keeps out drafts, bugs, grass and noise. 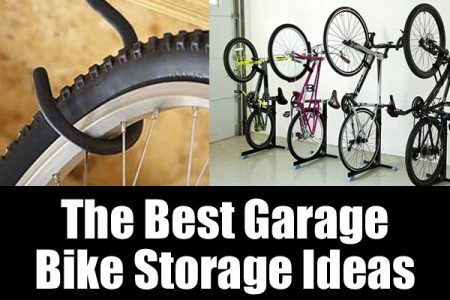 It also stops wind, rain, dirt and leaves from entering the garage. Drive over it and slam the door onto it, normal wear and extreme temperatures just don’t affect it. 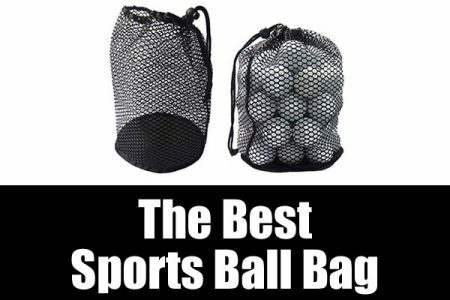 That’s because it’s made of EPDM rubber, an especially strong yet yielding type of rubber. The only real-world danger to EPDM rubber is oils and solvents, but it has to be in sufficient quantity to affect your threshold seal. Unless you pour a can of gas on this threshold, it’s not going to budge. 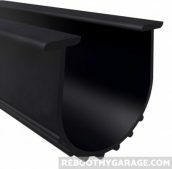 All of the door seals in your car are made out of EPDM, so this stuff has been tested around cars. Buy the Vat Seal here. 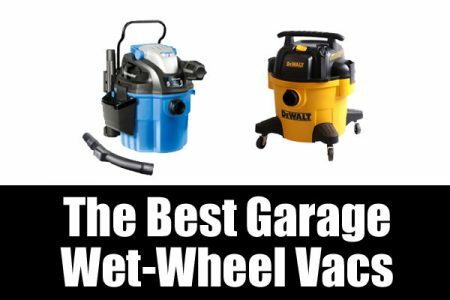 Buy the Vat Universal Garage Seal here.